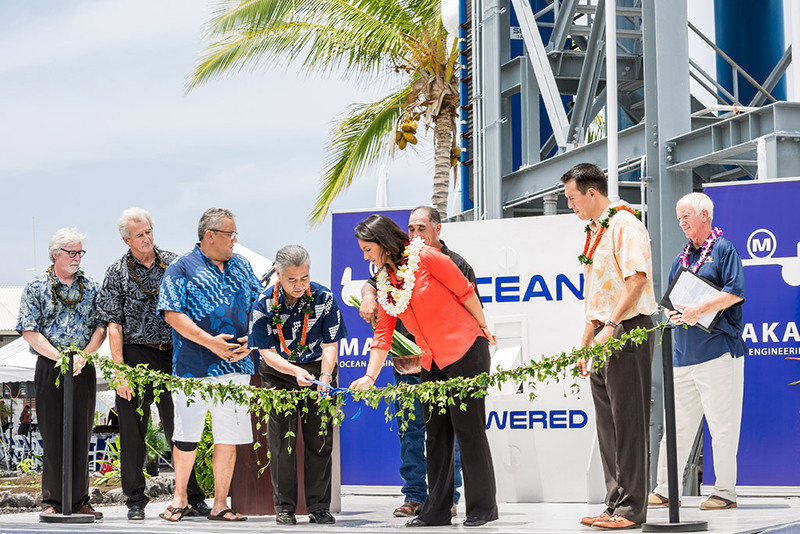 HONOLULU, HI – Makai Ocean Engineering celebrates the completion of the world’s largest operational Ocean Thermal Energy Conversion (OTEC) power plant with a dedication ceremony held Friday, August 21 at the Natural Energy Laboratory of Hawaii Authority (NELHA). The OTEC power plant uses the temperature difference between the ocean’s cold deep water and warm surface water to generate clean, renewable electricity that is available 24 hours a day, 365 days a year. 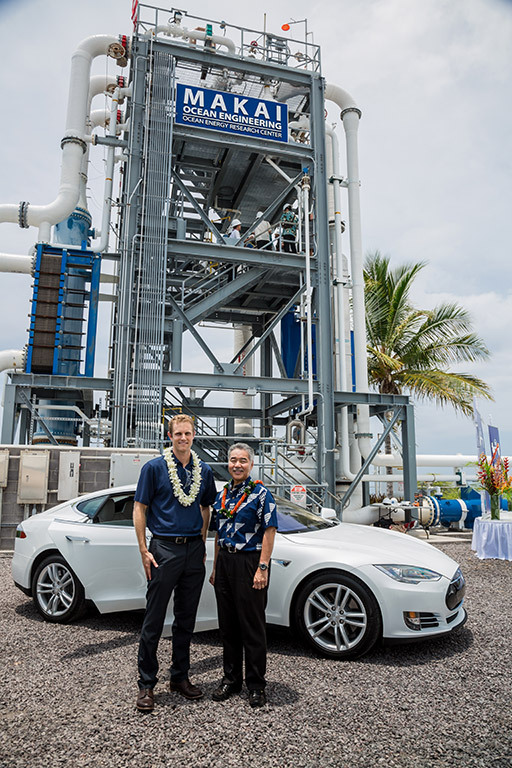 The NELHA-sited plant will generate 100 kilowatts of sustainable, continuous electricity—enough to power 120 Hawaii homes annually. 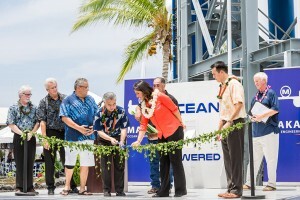 The breakthrough marks the first true closed-cycle OTEC plant to be connected to a U.S. electrical grid, and represents a major achievement for Hawaii, the United States, and marine renewable energy. Distinguished officials gathered at NELHA to commemorate the occasion by “flipping the switch” to deliver OTEC power for the first time. 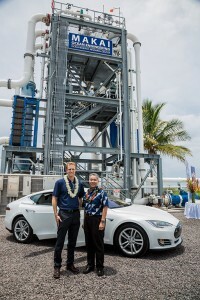 The research and development at the plant was funded by the Office of Naval Research (ONR) through the Hawaii Natural Energy Institute (HNEI), and the infrastructure was funded by Naval Facilities Engineering Command (NAVFAC). Accrued electricity revenues from this power plant will sustain further research and development of OTEC technology. 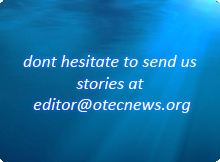 A potential next phase for OTEC development at NELHA is being considered by an international consortium under the recently signed Okinawa-Hawaii clean energy agreement.